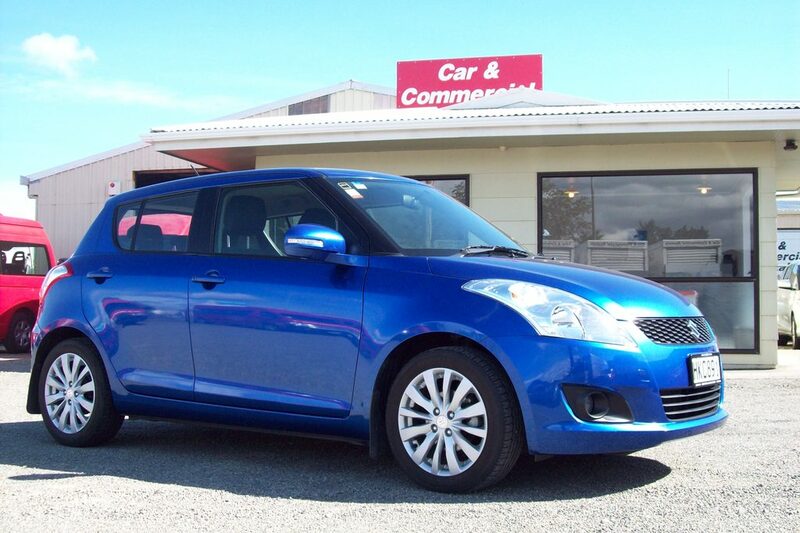 Flying in to Palmerston North? 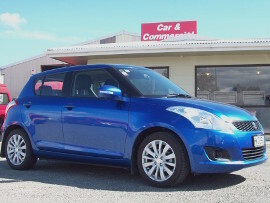 Need a car to drive to Wellington, Hawke's Bay, Taranaki or further around New Zealand? 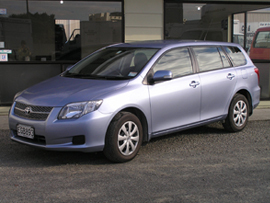 Do you just need an extra car for a few days or weeks? 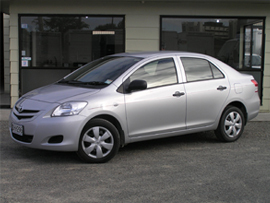 We can provide a reliable vehicle at an economical price. Contact us now for more information or to hire a vehicle.